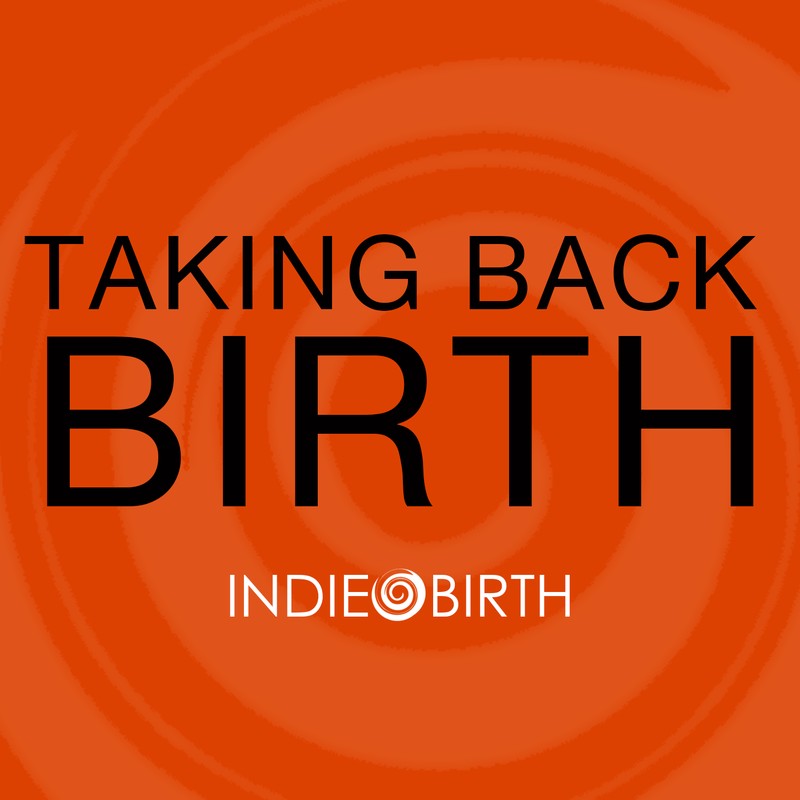 I recently did a podcast with Maryn Green of Indie Birth: Restoring women's choice for vaginal breech birth: My chat with researcher Dr. Rixa Freeze. 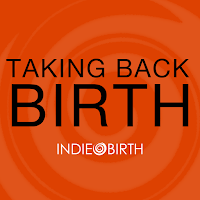 In the first half, I talk about all of the breech-related research projects I'm working on. And then I tell my four birth stories. Come listen! 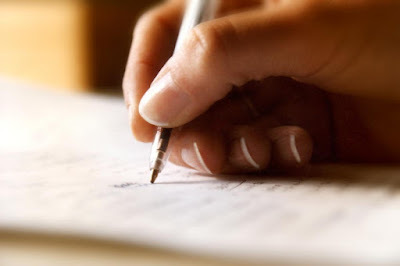 We need your letters to support vaginal breech birth! Dr. Annette Fineberg, an OB at Sutter Davis Hospital, has requested letters of support from women who have had breech babies. She is experienced in vaginal breech birth but has encountered significant roadblocks from her hospital. She has also been unable to get privileges at a nearby tertiary hospital to do breeches there. I am getting a lot of pressure to stop attending breech and despite my best efforts to get privileges at a tertiary care hospital with neonatology, it is not happening.